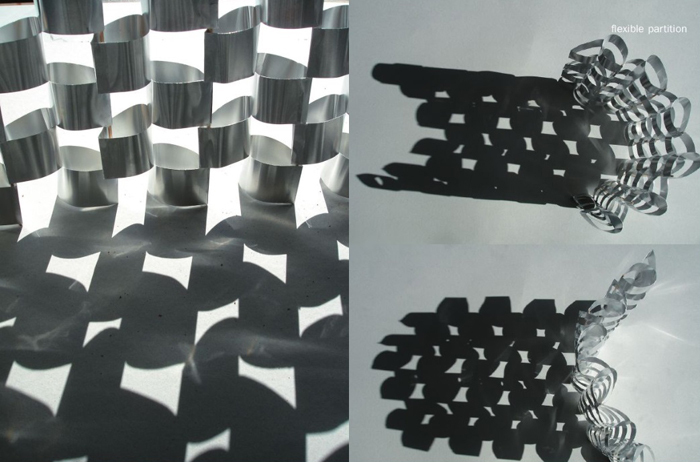 Supersurfaces shows the results of the design method introduced by Sophia Vyzoviti in Folding Architecture: Design Through Folding. 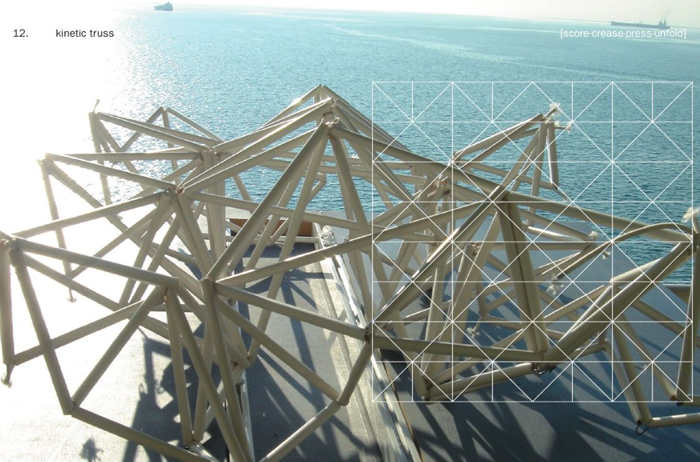 In the form of a pocket diary, this booklet makes clear how the new technique of folding can be applied not only in architecture, but also in industrial, product or textile manufacture. Vyzoviti uses paper as an empirical model. 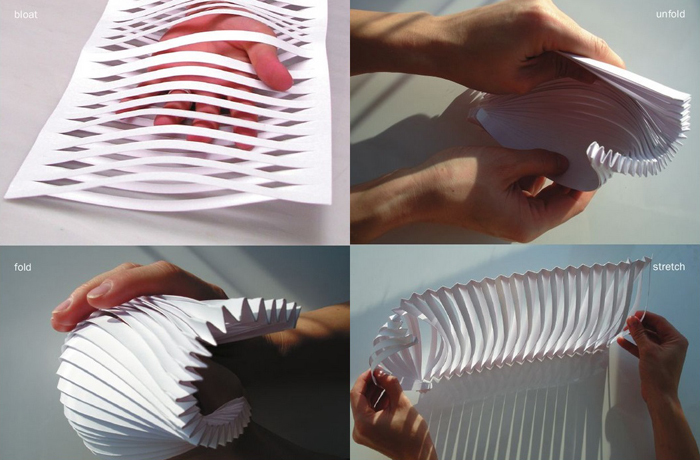 She investigates and systematically describes how flat paper is transformed into volumes when creating prototypes. 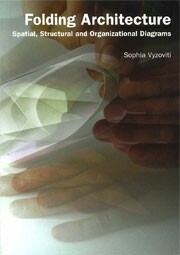 The research in this second book goes a step further, using more durable materials but with qualities similar to paper. 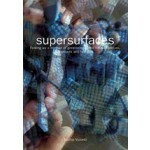 Supersurfaces is filled with hand-folded, twisted, wound and woven forms. This ‘other’ manner of design is a ‘low tech-high concept’ morphogenetic process, which forms a welcome addition to common design methods with advanced computer programmes. It is an entertaining and inspiring pocket-sized booklet for design students and designers who regard experimentation as an important aspect of their work. 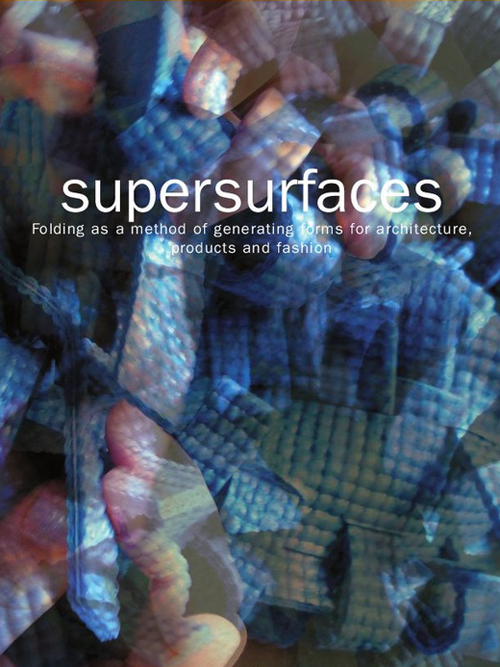 Supersurfaces is the sequel to Folding Architecture, published by BIS Publishers in 2003, and since reprinted three times.